1. a person who is more interested in talking about freedom than experiencing it. 2. a person who trolls Libertarian Party social media websites calling Libertarians f***ing statists. 3. a person who seeks to overturn all constituted forms and institutions of society and government from behind their keyboard. 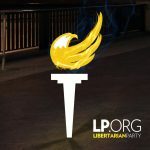 I understand you all are afraid of the LP becoming more than a social club and actually causing an impact in a large election which will draw more attention to the spectrum of ideas in libertarian thought. You are afraid that those in the minarchist wing of the LP will somehow dilute your message. That is not the case. Anarchists primarily share their message in on-on-one conversations or sharing of media on the small scale. Libertarianism as a mainstream concept will allow further opportunities to share with people the many different philosophical schools you feel are better. Much like extreme liberal or conservative ideals grow in bastions of those ideologies, Anarchism/Voluntaryism will have a better chance to grow in an environment which is more generally accepting of libertarian ideas. If you are opposing the LP because you want the system fail and for there to be a reset, I think you are extremely optimistic. It is far more likely that something far more authoritarian would arise when the majority of people have only experienced lesser levels of authoritarianism and don’t know of other alternatives. The spreading of these ideals is so small scale currently that even as the total number of those that identify as libertarians grows, proportionally they are shrinking by the far larger growth rate of those outside that ideology. Something needs to change. Currently the Republican and Democrat parties are running two of the most hated candidates yet. A majority of the population still supports either candidate but it does give an opportunity for the LP to act as a disruptive force in the normality of this election. 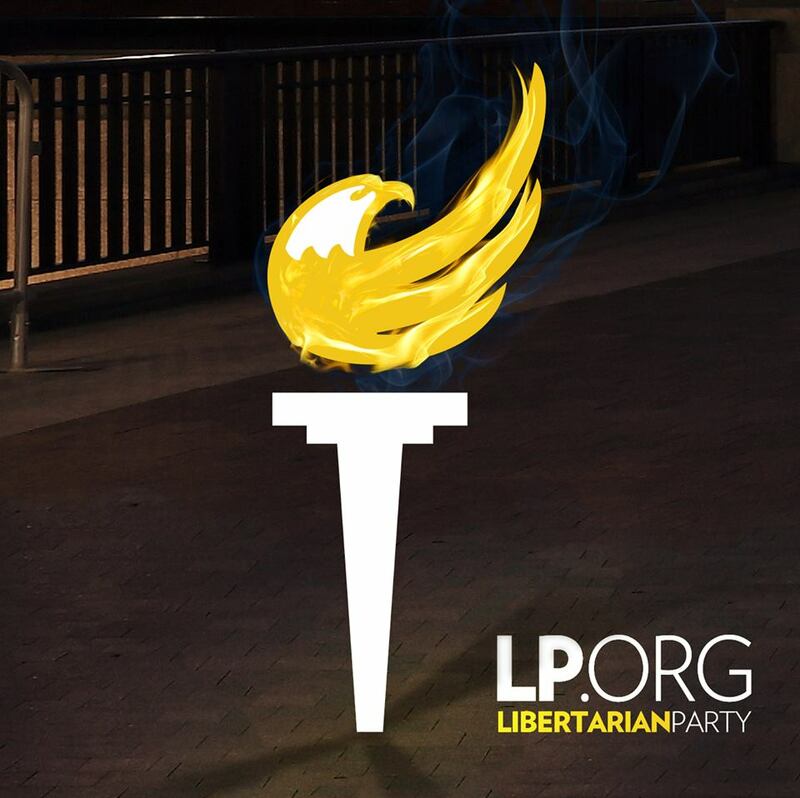 The LP has chosen Gary Johnson for this time around. He has worked the past four years trying to get us into the Presidential debates to bring further exposure to libertarianism. He was also the only candidate that we had which could mount a serious campaign and fight for less harm to be done if he were actually elected. This is an opportunity to share your message and most Internet Anarchists are missing it. Instead of focusing on fighting minarchist LP members (who already know who you are) it would be better to reach out to the public. Otherwise the public just sees a bunch of infighting and miss your message completely. That’s just my opinion. You can miss your opportunity by continuing to fight with minarchists and get nowhere or share your message more generally, it’s your choice. Absolutely false. The bulk of the people in the LP have little to no understanding of libertarian theory, as evidenced by the anti purist witch hunts we keep seeing. This will do nothing to bring more people towards libertarian ideas if the ideas espoused are changed so much as to be entirely unrecognizable. You should take some time to read Murray Rothbard’s epilogue in For a New Liberty.